Neath billowing skies that scatter and amass. Anthriscus sylvestris, commonly known as Cow Parsley, Wild Chervil, Hedge Parsley, Queen Anne’s Lace, and Devil’s Parsley, is a common wildflower of the English countryside and is largely naturalized throughout the United States and Canada, primarily in the Northeast. It is considered a noxious weed in 46 states in the United States. 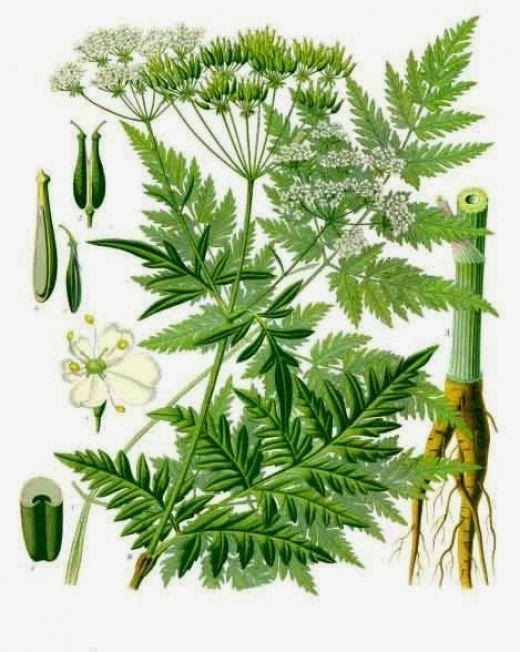 Cow Parsley is a member of the carrot family, Apiaceeae, and shares many physical characteristics with its relatives Wild Carrot, Daucus carota, (commonly known as Queen Anne’s Lace in the US), Poison Hemlock, Conium maculatum, and Fool’s Parsley, Aethusa cynapium. All of these have white umbel flowers and fern like leaves. Queen Anne’s Lace (D. carota), is easily distinguished from the group with its purplish black “eye” in the center of the white flower as well as delicate green bracts at the base of the flower. Its leaves are of a finer texture than the more coarse Cow Parsley. In autumn, Queen Anne’s Lace is easily spotted in a field by its inverted seed heads which resemble birds’ nests. 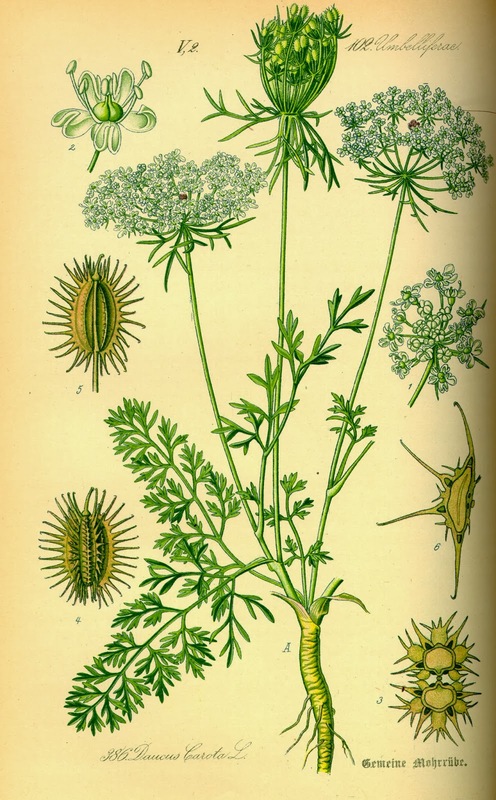 Cow Parsley and its poisonous cousins maintain the umbel shape as it displays its seeds. Though once included in the diets of the Celts, all sources advise against collecting and using this plant for food, medicine or dye. Other plants are better suited for those purposes and are not easy to confuse with poisonous plants. Enjoy the Cow Parsley you find growing in abandoned fields and along highways and country roads, but let it be. Collect (with permission) the Queen Anne’s Lace or Wild Carrot flowers for fresh bouquets in spring, and the seed heads for dried bouquets in autumn.